Love it or hate it, cold calling is part of the day job for lots of sales people. And to achieve telemarketing success with decision makers that hold significant budget in larger organisations, there are key skills that have a major impact on results. Below are our 7 Essential Telemarketing Skills that every caller needs to master if they want to reach their goals. 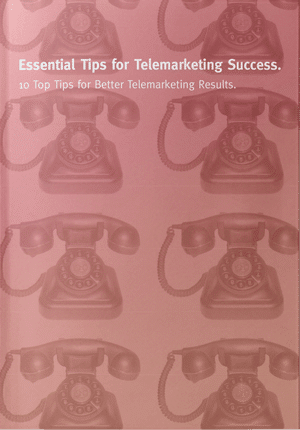 Also, don’t forget to also take a look at lots of other telemarketing tips on our blog and on our Knowledge Bank. What do most people like to talk about? Themselves. What are they most interested in? Their challenges or opportunities. So, remember that it’s not about you or your products. If you want more sales, learn to be genuinely interested in your buyer and work out what you can do to support them. You show interest in the person on the other end of the line by asking relevant questions at the right time. If you build good rapport, you enhance your chances of success by facilitating the conversation around the topic of most interest to the buyer. If your solution isn’t right for them, say so. If you can, recommend other solutions. Telemarketing isn’t always the best solution for everyone that phones GSA. If that’s the case, I may recommend other routes to market and provide names of others that might be able to help. That way you act as a facilitator. But don’t forget to keep the door open for future opportunities. No one likes to be sold to or talked at. A telemarketing call should be dialogue not a monologue, presentation or pitch. If you ask good questions and are interested in the other person, you are probably someone that can stop and listen and shut up at the right time during the conversation. Conversation flow should ideally be no less that 50:50. But, all too often, it’s 90% sales person and 10% prospect. Listening is a key people skill and one many telemarketers need to learn. Telemarketing is a tough job. That’s not least down to the inherent level of rejection you get. Remember, rejection generally isn’t about you. It’s nothing personal. Sometimes the time just isn’t right or the buyer has other pressing priorities. 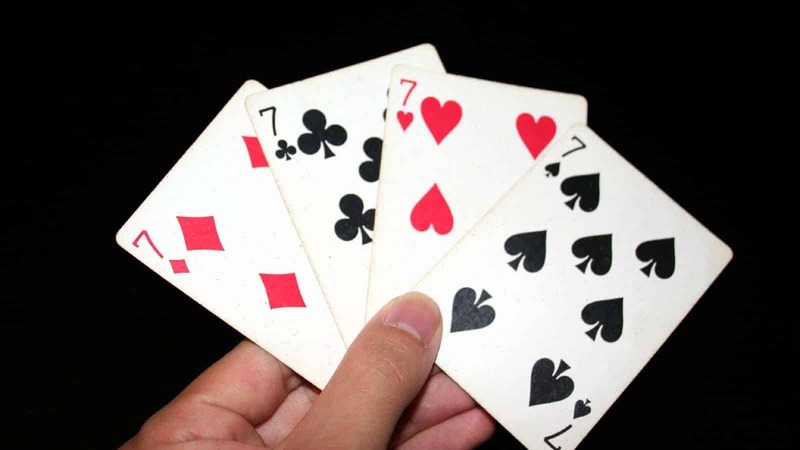 So, when you get rejection, dust yourself off and move on to the next potential winning call. And, don’t forget to schedule a follow-up call with the prospect for the future. Persistence means continuing to call (albeit making sure you’re targeting the right market with an appropriate proposition) and making those all-important follow ups. A client informed me recently that he won a new client from what he thought was a new enquiry. When he went to see them, they informed him that it was actually the result of a cold call we made to them nearly 17 months ago! The time just wasn’t right before but, as we’d kept in touch, we were front of mind. And after 17 months the need has arisen for our client’s services. Overcoming objections is a key skill when it comes to successful outcomes. They are an inevitable reality of cold calling life. Therefore, since most objections tend to be standard, plan for them and practise your response. Make sure those responses include good questions to clarify the objection rather than another sales pitch trying to over-convince the buyer how much better you are. Naturally, the above do not represent all of the skills you need to be successful in cold calling but they will go some way towards enhancing your results. You also make calls without confidence and belief, knowing your target market, having a good quality database from which to work and good communication skills to build rapport and to articulate your proposition. However, put yourself in the shoes of your buyer. Would you like to receive a call from someone that doesn’t exhibit the skills in this article?